It seems like at least two or three times a day, I have a client who will ask, "How often should I get my haircut?" Well, as a person who makes a living from people getting haircuts, I think you should get your haircut as often as you can afford. Weekly, perhaps? Seriously, how often you should get your haircut depends on several factors, including your budget, hair length, and hairstyle. You will almost always look better (and feel better) after a fresh haircut. It's a great feeling, isn't it? To that end, you should get your haircut as often as you can afford, within reason. Here's how often you should be getting your haircut. 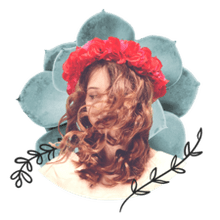 As a general rule, the length of your hair is the primary factor which will determine how often you'll need to get a haircut to maintain your style. The shorter the haircut, the more frequently you'll need to head to your barber or stylist (unless you are buzzing your head at home). Hair generally grows at the rate of half an inch per month (give or take a little depending on the guy). Here's why you have to get your haircut more often when it is shorter -- when it is shorter it doesn't take much growth for the style to begin to look messy. For example, if you are wearing a classic taper (say, a #1 blade), in just a week or so, the shortest part of your hair is twice as long as it was right after you got it cut. At that point, the outlines are no longer clean and the haircut doesn't look crisp. On the flipside, if your hair is long, say eight or nine inches, you really wouldn't be able to tell much difference after a month of growth. I think the best-groomed guys never really look like they've had a fresh haircut unless they change their hairstyle (which I recommend doing at least once a year). So how often, exactly, should you be heading to the barber? Here's my rule of thumb: For any style where the shortest part of your hair is less than a half an inch, go in for a haircut at least every two weeks (weekly, if you can afford it). Anything over an inch, add a week for each inch of length. If your hair is four inches long, get a haircut monthly, if the shortest part of your hair is eight inches long, head to the barber every eight weeks. When you go in for your haircut, whether you should get a full blown haircut or just a light trim really depends on your style and how much the hair has grown. I have a client who comes in every two weeks to maintain his classic taper. During his mid-month visit, we simply trim his hair by cleaning up the sideburns, tapering the sides and back slightly, and trimming anything out of place. We do his trims totally dry and I charge him half of the normal rate for a haircut (the trim takes half the time). On his monthly visit, we cut everything and wash and condition his hair. Because of his routine, he never looks like he's just walked out of the barbershop and he always looks great. For some of my clients with longer hair who wait four to six weeks, I will generally do an entire haircut every time. Because their hair is longer, they also generally never look like they've had a fresh haircut. If you are fairly competent, you can likely save a few visits by trimming your own neck and maintaining your sideburns at home. These are just some general guidelines on how often you should be getting your haircut. Again, I think you should get a haircut as often as your budget will allow and certainly before the haircut has grown to the point that it looks unkempt. I also recommend booking a recurring appointment with your barber or stylist and sticking to the schedule so you'll always look fresh. 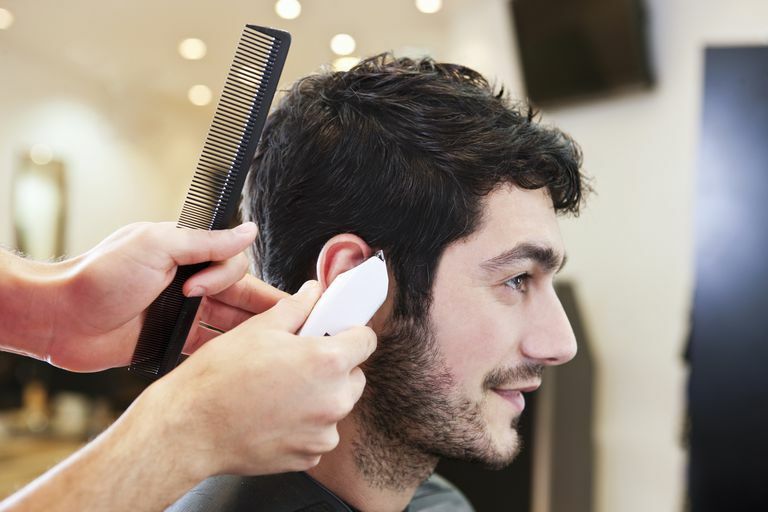 Maintaining a recurring appointment also eliminates the hassle of trying to find an appointment (and possibly having to wait longer than necessary) every time you need a haircut.